Nazar Abbass, 15 years, many hats. Currently working as Director and Producer at Freshly Ground. 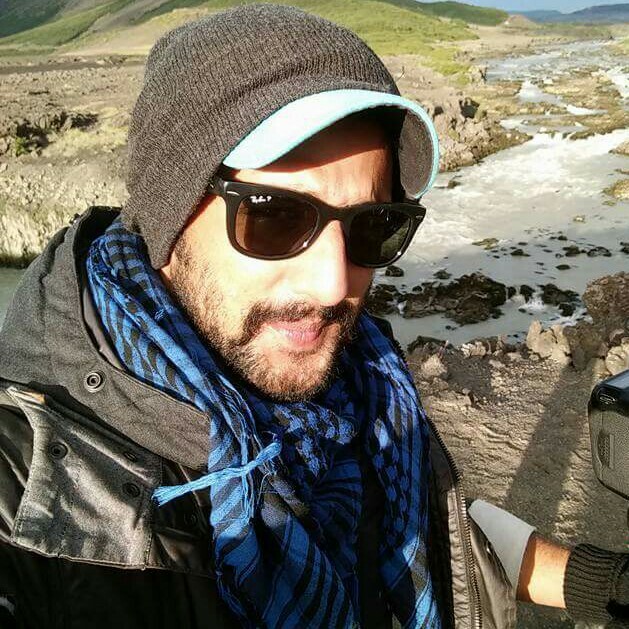 His stints includes TV /Broadcast head at Best Deal TV- home shopping channel, Content Head at Essential Sports and Media- Rajasthan Royals Show Director at Super Fight League, Consulting Producer/Director at Bollywood Hungama and Promo producer at Trigger Happy, Moving Picture Company, Fahrenheit Films, Red chilies Entertainment and Surge Entertainment. 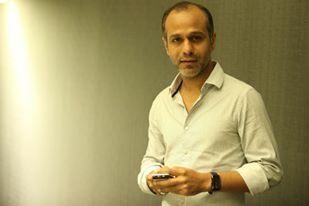 He is known to have revolutionized the way Bollywood promotional content is created. His body of work as Director/Assistant director includes documentaries like Cyber diaspora in USA for Ministry of External Affairs, Indian Diaspora- (profiling of successful NRIs abroad), Titanic sinks in Kabul, World bank documentary on Sanitation in Bangladesh, ONGC, Lunch on the Run: Bombay's Dubbawallas, Taliban and Beyond, A Film on Air craft Maintenance etc. Some of his recent works as a TVC director includes T-Series Music Video - Wedding the season, starring Shilpa Shetty and Neha Kakkar, The Entire campaign of India's premier MMS league - Super Fight League, Satyug Gold, Viaan Mobiles, Best Deal TV, Lakme – Be Beautiful among others. Shamsi Abbas Rizvi has been in the business of, so to speak, content creation, for over 6 years now. This was preceded by a stint as a Leadership and Lifestyle Coach for over 10 years in the corporate sector. He currently functions as the Company Director – Freshly Ground Entertainment Pvt Ltd. 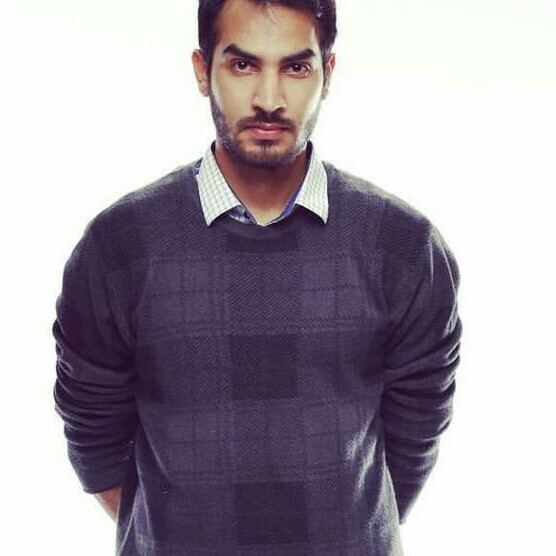 In the Entertainment world, with a clientele that spans major global broadcast networks and all major Production houses of Bollywood, his repertoire concentrates on long as well as short format television shows, Digital Content for more than 75 Bollywood films including Bajirao Mastani, Dilwale, Bajrangi Bhaijaan, Piku, Bhaag Milka Bhaag etcetera. While most have themes rooted in the Bollywood-Entertainment milieu, they are produced & packaged at international standards with a view to address & engage mainstream as well as international audiences. Apart from these, a certain part of our portfolio also includes work in the design space of show packaging, channel ids, branding, outreach & promos and Television Shows. A Rajput by caste but filmmaker by nature, he started his career as assistant in Advert film making later he assisted on Bollywood based shows and reality shows. He produced shows like B news, Film fever, Popkorn, cocktail etc. He always says filmmaking is not a job for him, it never has been. It is just a means of having fun. He believes life is all about relationships and art is all about impersonating life in ways and means at times unimaginable in reality. He currently functions as the Company Director – Freshly Ground Entertainment Pvt Ltd.
Nikhil has been part of this mad house since 2009. He has worked for nearly a decade, eight of those years have been spent in film and commercial production. 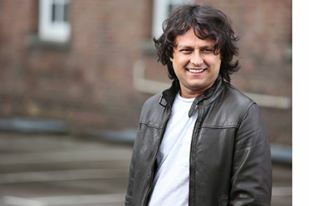 ​Pabs has been lucky enough to work with a plethora of famous faces and has gained Deewar of an experience. Despite missing beer at work and chicks immensely, he says "being Producer here is Bliss.